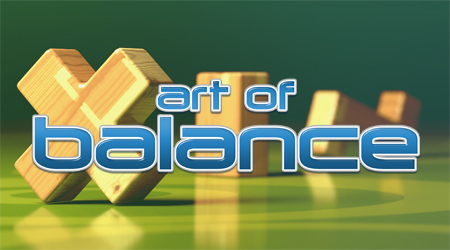 Build a balanced stack in this physics-based puzzler! 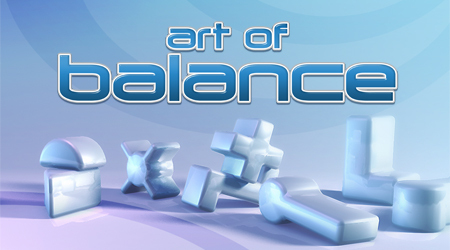 Puzzle games must be addictive. 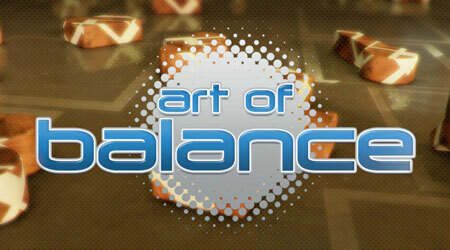 This was our top priority during the development of the game. That's why we designed 200 levels that not only challenge your skills but also your imagination. 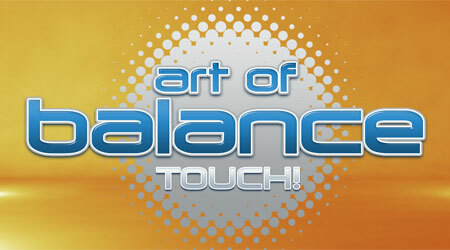 With its perfect touch controls Art of Balance is easy to pick up and hard to put away. 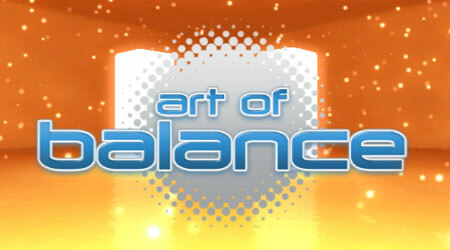 Art of Balance is a trademark of Shin'en Multimedia. Developed by Shin'en Multimedia. Trademarks are property of their respective owners. © 2018 Nintendo.